Today, we live in a world where we see a fierce marketing fight among companies to promote their products. Every company wants to convey this message that their product is best in the category. Last month, I bought "Dove Intense Repair Shapmoo" from the nearby easyday store. 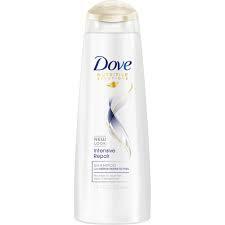 With this shampoo, I also got free Dove Intense Repair Conditioner. This was the first time, I bought Shampoo and conditioner from this brand. 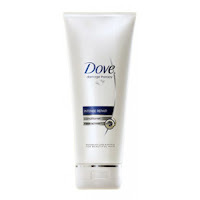 I bought this product because of good offer and good brand image of the Dove in the market. On the Dove official website, you can see that this product is rated 4.7 out of 5 by users. After finishing both, I am ready with its review. In the past, we have used many shampoos from different brands like Sunsilk, Pantene, Treseme, Clinc Plus, Loreal, Garner, Ayur etc. Instead of these brands, I have used Shampoos by Ayurvedic brands like Vadi Herbal, Divya Pharmacy and Khadi etc. 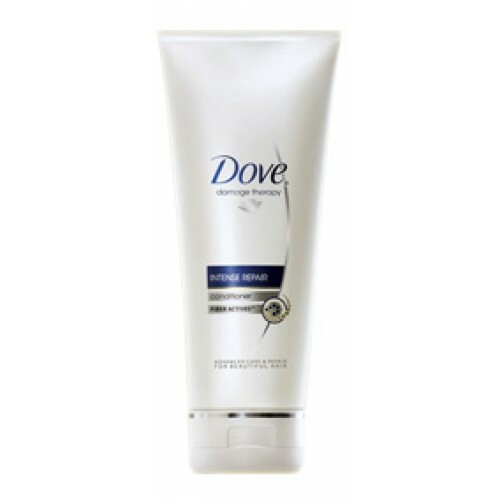 The main selling point of Dove intense Repair Shampoo and Conditioner are strengthening of hair at the cellular level. Dove claims that this shampoo contains Keratin actives and it helps in the growth of hair and prevents hair fall and breakage. In the present busy life, hair problems are very common and people look for ready made and easy solutions. Therefore, lots of people depend on these products. Some of the products available in the market are excellent while others don't fulfill their promise. Moreover, depending on the type of hair each shampoo can have different effect on the hair of different users. I bought this Shampoo and conditioner with great hopes; however, I didn't find it helpful or better as compared to other Shampoos and conditioners in the market. Neither, my wife liked both these products. If I have to rate dove conditioner, then, I will like to give it 5 out of 10 stars to the Shampoo and 6 out of 10 to the conditioner and I will not buy it again. As compared to the all Shampoos used in the past, this Shampoo scored only better than Clinc Plus Shampoo. I feel that this Shampoo and conditioner have great scope of improvement.